Gnana Saraswati is viewed as the Mother of Vedas. She is the symbol of knowledge, training and illumination. Lord Vinayak is also worshiped for knowledge as he is also called Buddhi Ganapati. He is implored be honored with great memory control. Wednesdays are viewed as favorable. Date can likewise be fixed according to one’s nakshatra and the yoga, nakshatra and thithi of that particular date. Recommended to perform during the brahma Muhurth. 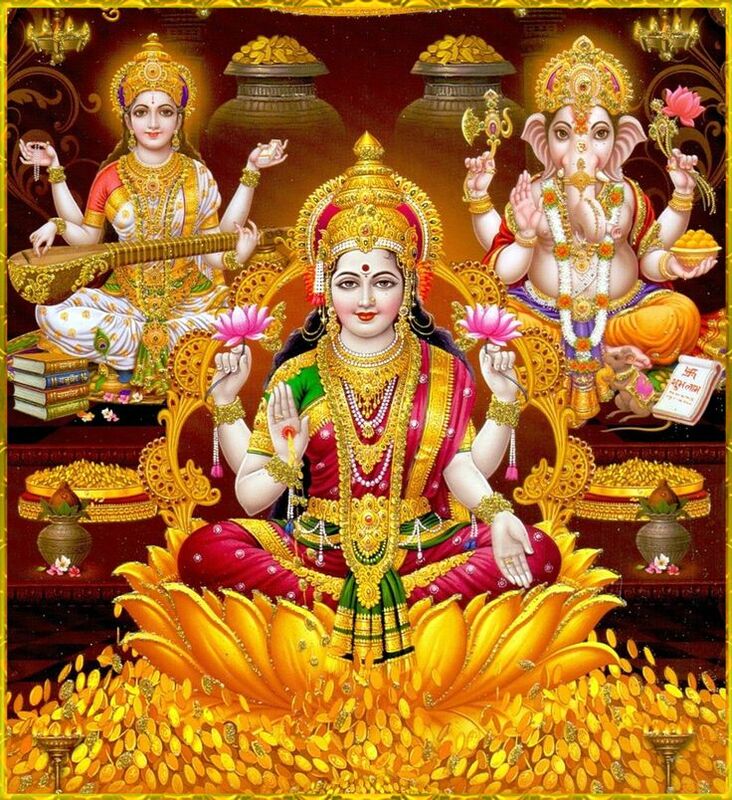 Book Iyer Online for Gnana Saraswati and Vidhya Ganapathi Homam. All the Pooja Samargi will be brought by Pandit. All the Vadhyar are very much experienced and concentrated from Vedic Pathshala.